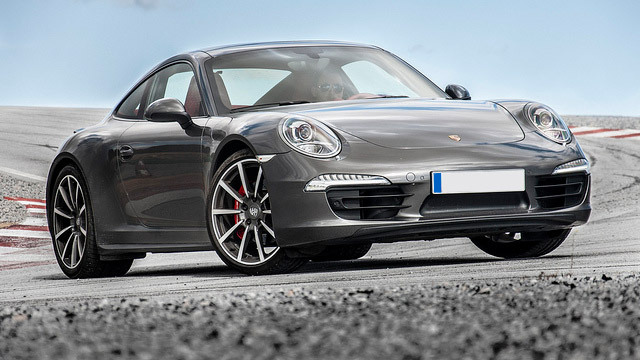 Whether you drive an older Porsche 911 or one of the latest Cayennes, you can count on the team of highly skilled auto mechanics at Cordell’s Automotive to have what it takes to provide you and your Porsche with the latest and best in auto repair services. When your Porsche’s tires meet the pavements of Holmen, just remember Cordell’s Automotive. From ongoing training and education to loaner vehicles, we’ve got you covered. Your Porsche is among the finest on the roads of Holmen and should not be left with just any auto repair facility. That’s why you’ll want to bring your precious Porsche to one of the very best teams under the hood and across the counter. Cordell’s Automotive will deliver excellence in service and customer care at a level that you’ve come to expect. We are committed to your satisfaction and it shows. The auto mechanics at Cordell’s Automotive will always make things right and will go out of their way to provide you with the best customer service possible. We back our work with a 3-year/36,000 mile warranty and will always do our best to help you get to wherever you need to go even if you’re tempted to hang out in our awesome waiting room. We’d love to work on your Porsche. Schedule an appointment today. Cordell’s Automotive is located at 300 South Holmen Drive, Holmen, WI, 54636. Our hours are 7:00 AM - 5:30 PM, Monday - Friday. We also service the communities of La Crosse, Onalaska, and Trempealeau.